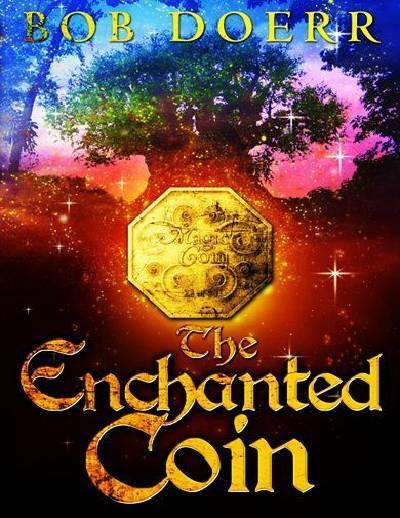 Gregory's discovery of a magic coin in a pond on his parent's farm takes him on a mystical journey to a strange world, where he encounters prehistoric animals and risks his life to help a young princess save her tribe's lands. We have all heard of tales of UFO's, ghosts, of people who say they can talk to the spirits, ancient curses, and of magical talismans. Most of us automatically dismiss them as false, figments of people's imagination, and understandably so. However, might not just a few of them be true? I don't know, but I heard this story from a young man the other day who swore the fascinating tale I have set forth in this book really did really occur, because it happened to him. You be the judge.